The 15th Annual Patents for Financial Services Summit will gather patent and IP counsel, as well as senior financial executives, to discuss recent trends in financial patent litigation, value, and patentability. The Summit will be held July 25-26 at the Sheraton Times Square in New York. Presentations include updates on CBMs, IPRs, Oil States vs. Greene, FinTech patents, and strategies to navigate the current IP landscape. This year’s keynote is Hon. Susan Braden, Chief Judge, U.S. Court of Federal Claims. The United States Court of Federal Claims is a United States federal court that hears monetary claims against the U.S. government. It rules on patent and copyright claims against the government, among other areas. IP CloseUp readers receive a $200 discount when they use registration code IPC2XX. Heads of IP, patents or senior IP executives from leading financial institutions and technology companies will be speaking. They include MasterCard, Citigroup, The Hartford, Wells Fargo and JP Morgan Chase. 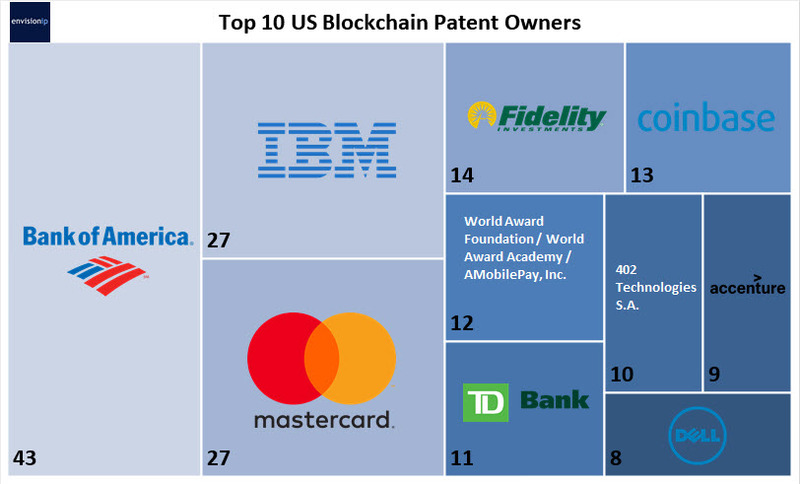 Additionally, the Clearing House Payments Corporation (a consortium of leading banks) will be represented, as will IBM, by Chief Patent Counsel, Manny Schecter. For the complete program, go here. To register, go here.